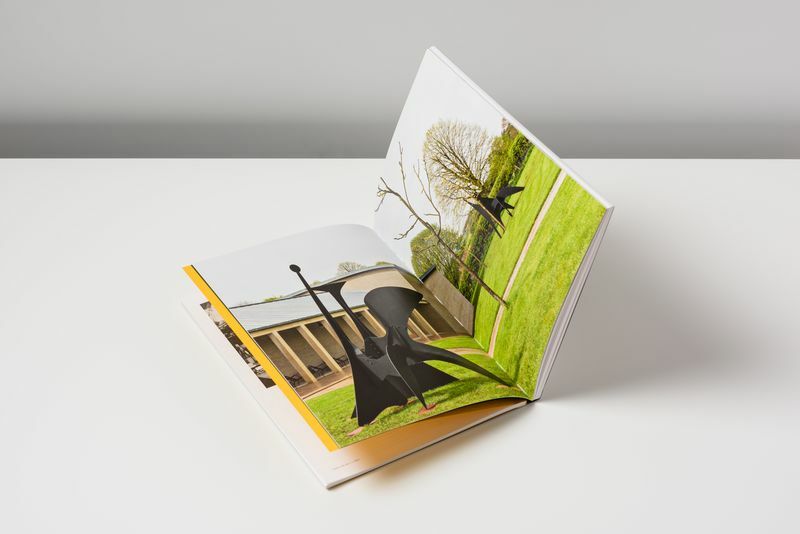 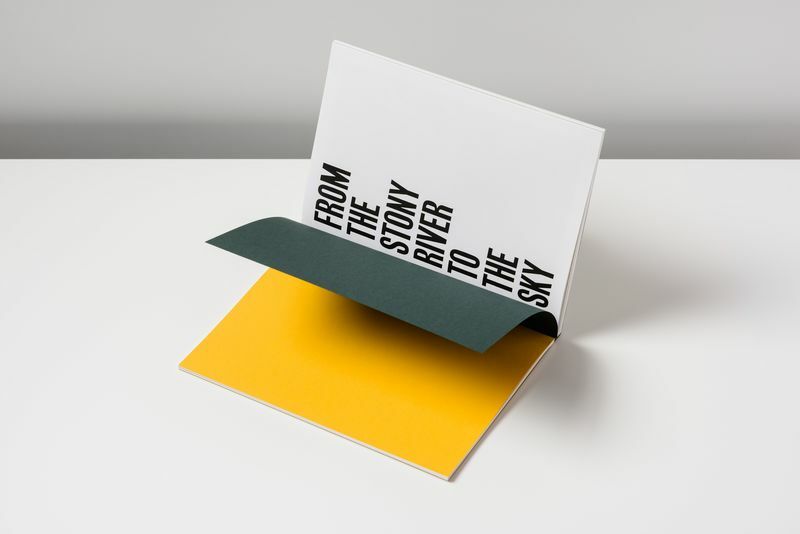 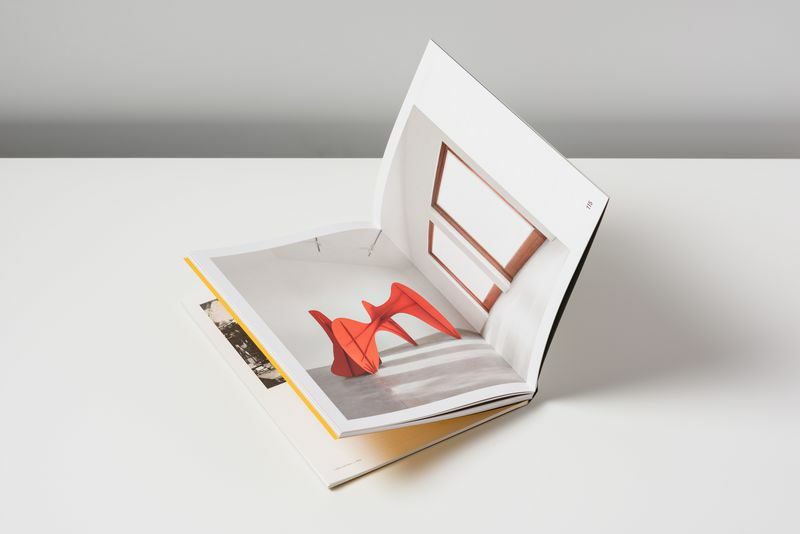 Presented in conjunction with the exhibition ‘From the Stony River to the Sky’ at Hauser & Wirth Somerset, this catalogue vividly illustrates the ambitious presentation of over 80 pieces, including large-scale outdoor works, set within the gardens at Durslade Farm. 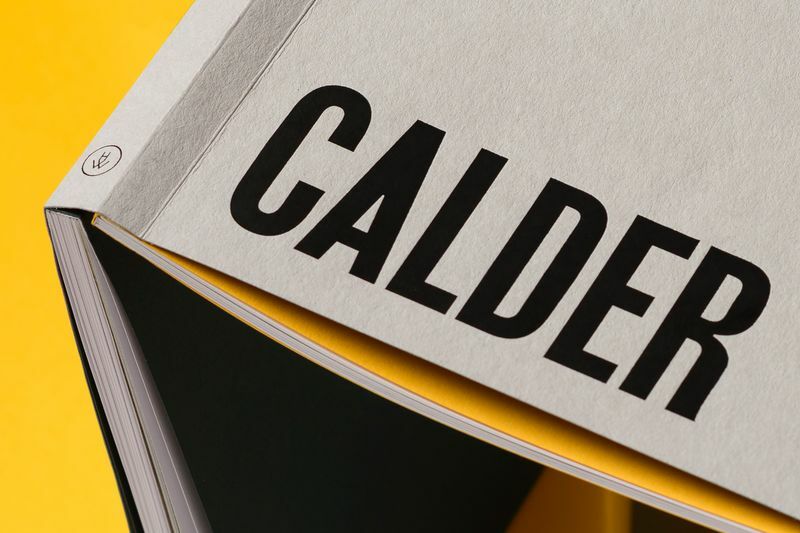 One of the most influential and pioneering artists of the twentieth century, Alexander Calder transformed the very nature of sculpture by introducing the fourth dimension and the actuality of real-time experience into his work. 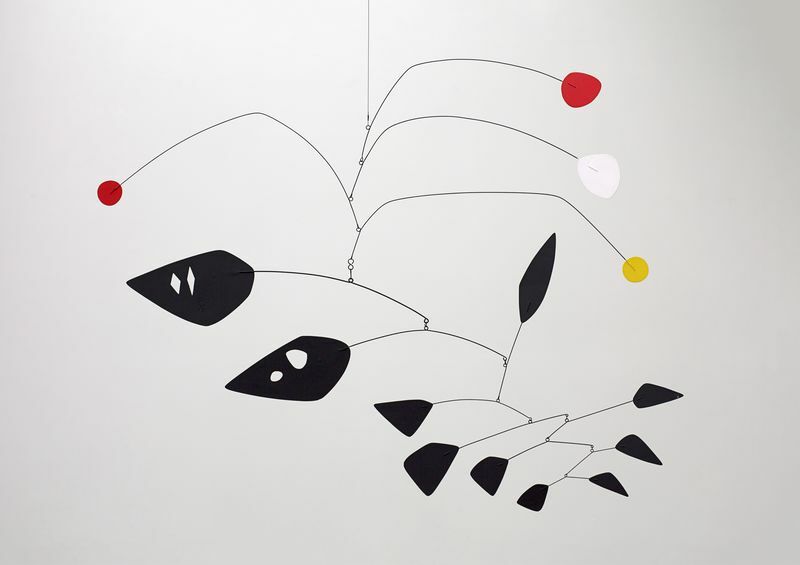 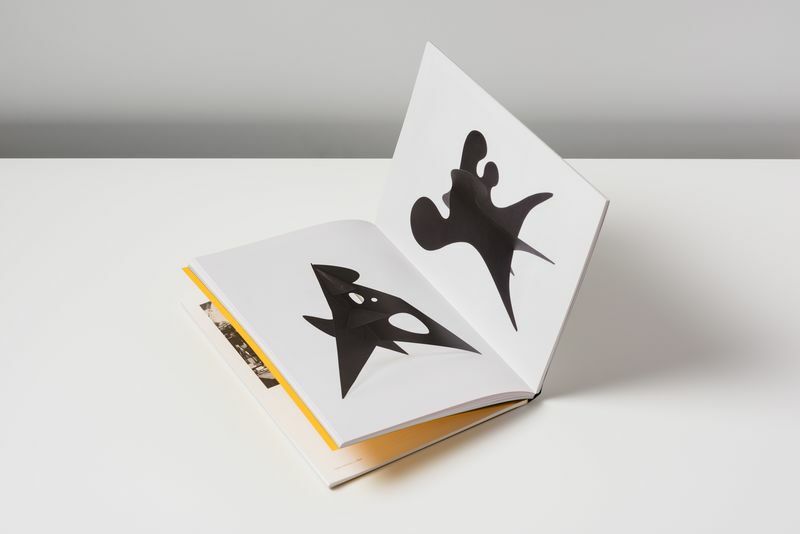 Known primarily for his invention of the mobile, Calder created a prolific oeuvre that extended to wire sculpture, carved figures, stabiles, standing mobiles, oil paintings, works on paper, jewellery, furniture and domestic objects, and monumental public commissions across the globe. 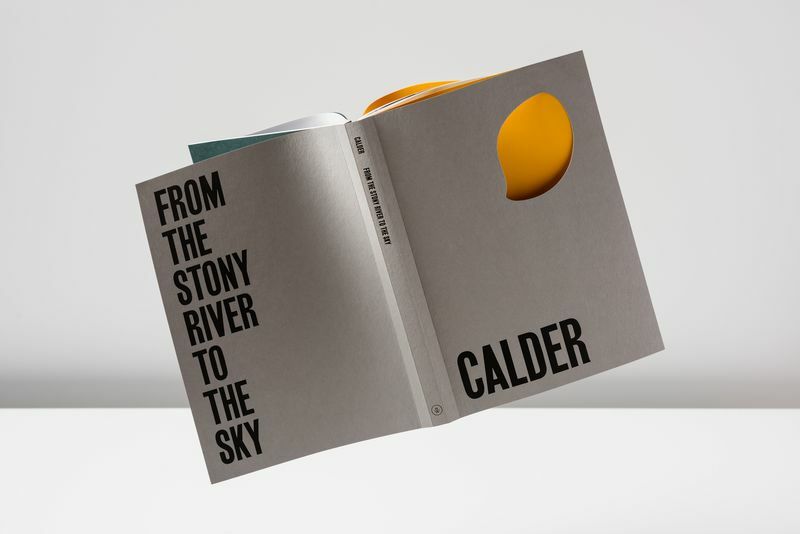 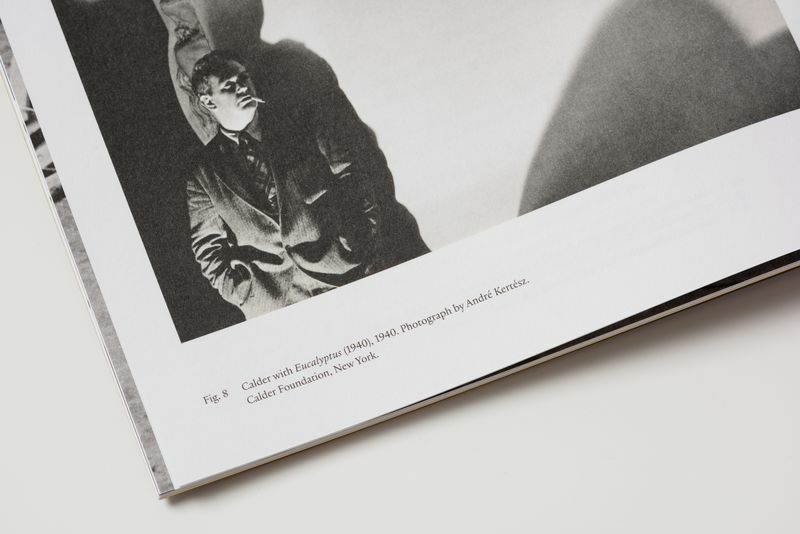 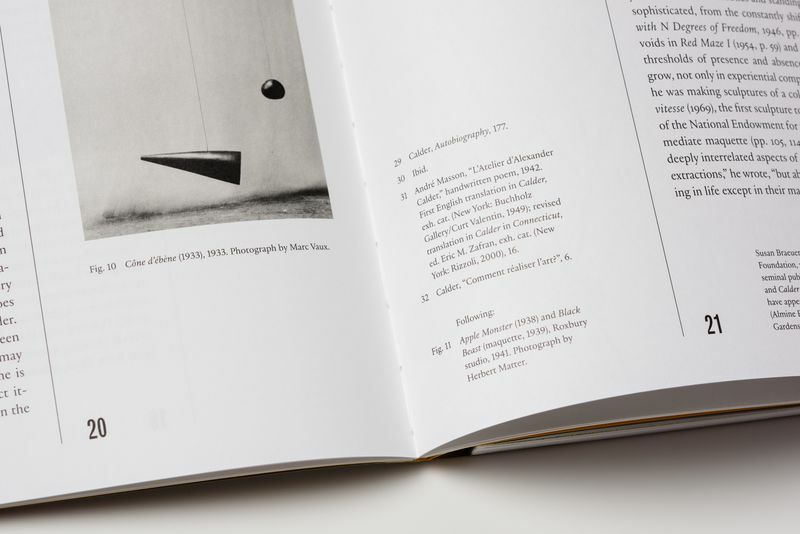 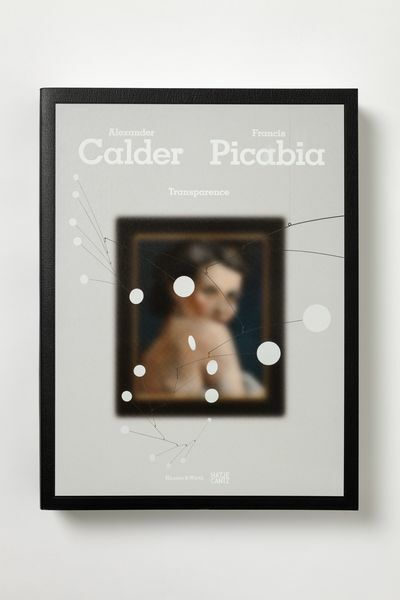 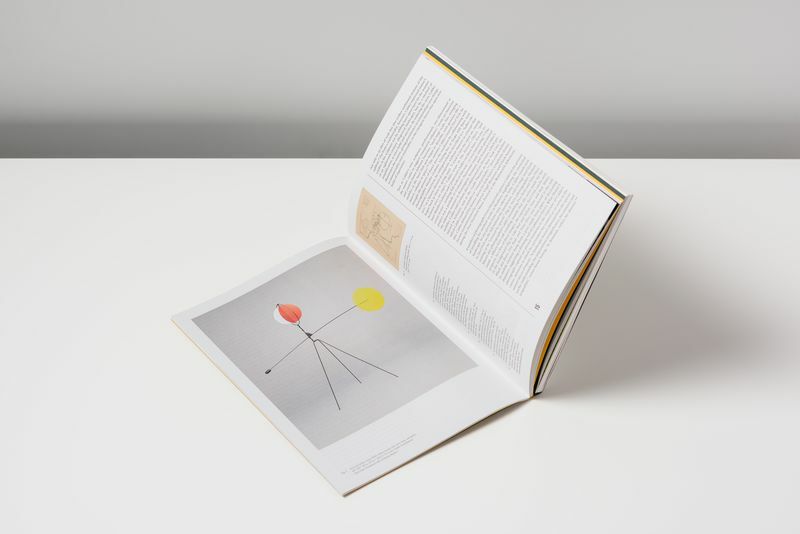 The publication features an essay by Jessica Holmes that focuses on the artist’s handcrafted domestic objects, and Susan Braeuer Dam’s text on Calder’s 1933 move to the rural town of Roxbury, which shifted the course of his practice and deeply influenced many of the works on view.